Andrew B. Gordon is the managing attorney of Gordon Law Group. 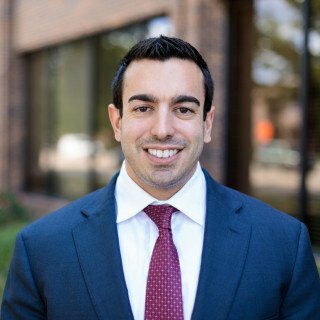 Not only is he a practicing attorney who graduated from Chicago Kent College of Law, but he is also a Certified Public Accountant with a BA and Master’s Degree from the University of Illinois. During Law School, Andrew volunteered at the school’s Low Income Taxpayer Clinic where he gained experience assisting with tax issues. He also clerked at the IRS Office of Chief Counsel and chaired an IRS fraud trial. At the practice, Andrew concentrates on tax controversy and compliance, FTC Defense, Internet law and corporate litigation. He’s also popular among tech startups and affiliate marketers looking to stay on the right side of the legal fence while enhancing their bottom lines and minimizing liability. Andrew works diligently to ensure the people he helps get the best possible results. And he fights relentlessly for clients’ interest, saving them thousands of dollars all while providing them with peace of mind. Andrew Gordon is an active member of the Chicago Bar Association, Illinois State Bar Association, and other community organizations.